Amy ditched her Starbucks diet to and got into amazing shape, then told her story to the national press to inspire other slimmers. You can sell your weight loss story too. Taunted in the playground as a child, Amy never forgot the cruel jibes from school bullies who nicknamed her the ‘BFG’ – after the Big Friendly Giant from the Roald Dahl book. 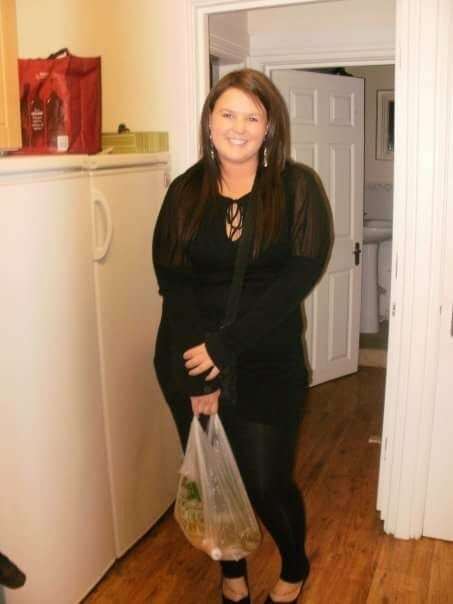 Tipping the scales at a whopping 24st 7lbs and towering over her peers at 6ft tall, Amy looked shockingly different. 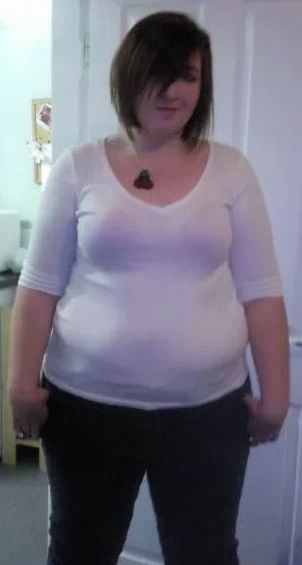 After she left college Amy continued to pile on the pounds and before long she struggled to find shops stocking clothes to fit her ginormous size 26 figure. It was only when the 26-year-old realised she weighed only slightly less than her age, she knew she had to do something about her size. She ditched the junk food and joined a gym. 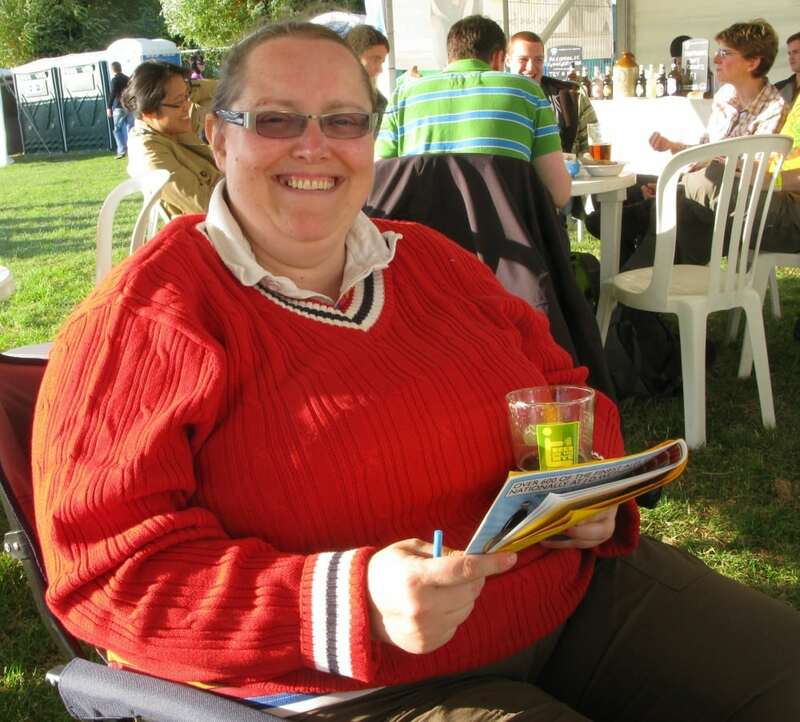 Now the teaching assistant is just one third of the women she used to be after losing an incredible nine stone. 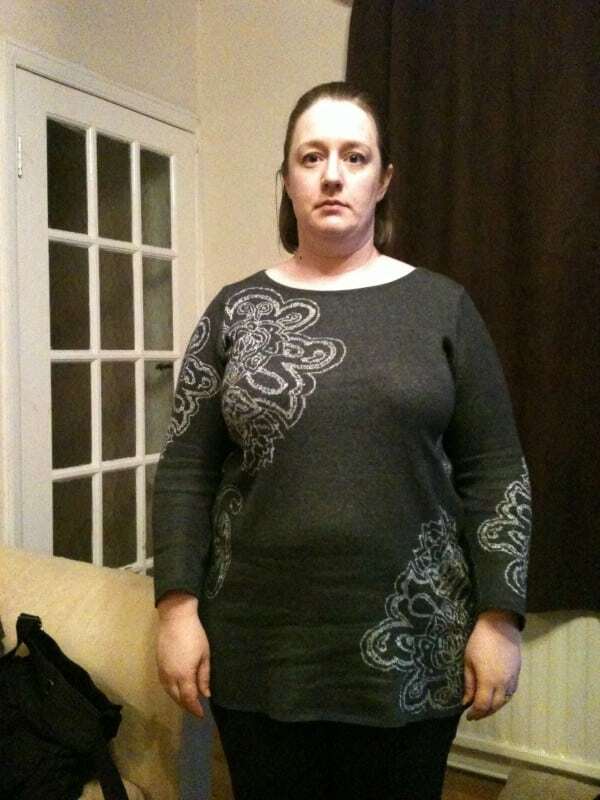 Amy, from Darlington, County Durham, can finally grab a size 14 off the rack and weighs a healthier 14st. She’s traded in her baggy, dark and unflattering clothes for short skirts, colourful dresses and high heels. Amy said: “I hated school. I was bullied really badly because I was so fat. “The other girls would constantly stare, laugh and point as my belly jiggled. “They would call me BFG – like the Big Friendly Giant from the Roald Dahl book – only when they used it it stood for big fat girl. “It was a vicious cycle as the cruel remarks would only make my eating worse. Food was comforting and I enjoyed binging. 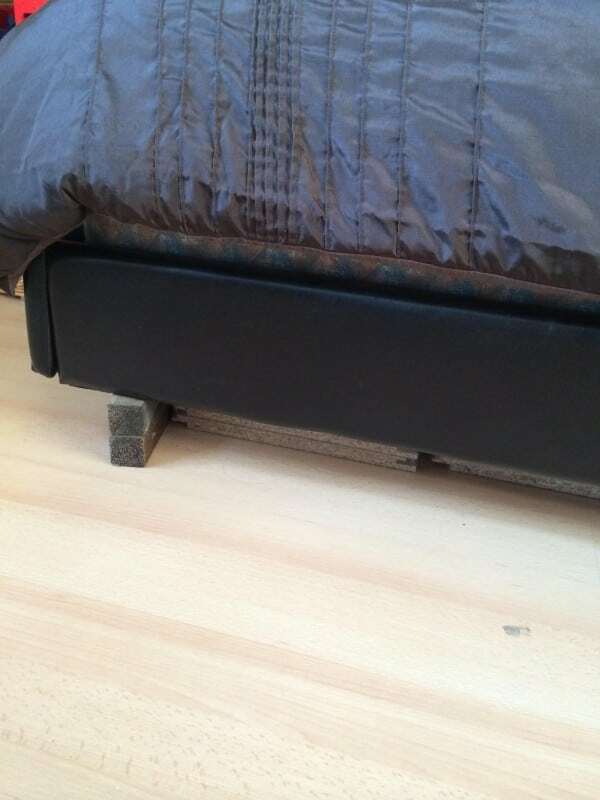 “It didn’t help I was really tall and had size nine feet. “One bully even threatened to kill me. I used to keep my head down and take my school life a day at a time. Amy had no confidence and had no respect for herself or her body. She would gorge on an entire extra-large bar of Galaxy chocolate and a packet of Haribo every evening, washing down the calories with a large glass of sugary fruit juice. “I was addicted to Starbucks. I used to visit the store two times a day six days a week. I was a gold member,” she said. “The employees and I were on a first name basis and they always had my drink ready before I opened the door. “A large double caramel macchiato, extra caramel sugar syrup, extra caramel waffle, extra caramel sauce, extra cream, sprinkles and three sugars. I would look forward to my coffee and sugar fix.” Amy’s diet did her figure no favours and when summer rolled around she dreaded going outside. She would get hot in her baggy, dark clothes and going away abroad was a thought that made her skin crawl. When Amy did venture out her house to go on holiday, she wouldn’t sit by the pool. Embarrassed of her frumpy figure she would cover up in an over-sized t-shirt and a pair of baggy skater-shorts – while sitting in the shade feeling sorry for herself. “When I used to go abroad, I wanted to leave before I even arrived. I didn’t own any nice holiday clothes. I felt like an outcast against the smaller women in their bikinis. “I have never felt attractive. I would rarely leave my house as people would stare and call me hurtful names.”Still Amy couldn’t kick her food addiction. 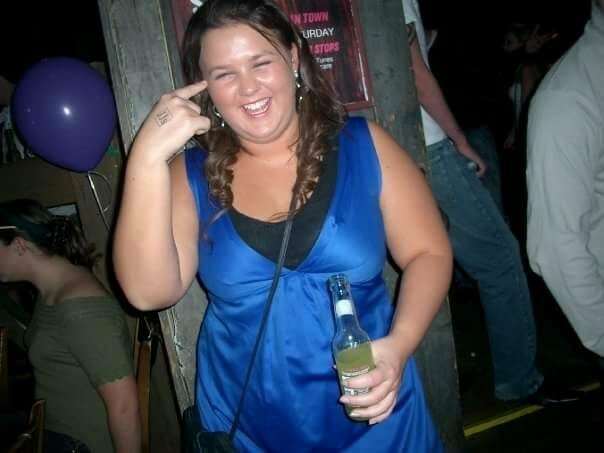 Her weight really hit home when she was invited to an indoor sky diving session. Amy refused the invitation as she was horrified her weight wouldn’t be lifted by the blast of air. She knew it was time to do something about her size. She started going to the gym and cut out junk food. She swapped her fruit juice for water and traded in the chocolate for vegetables. “I signed up to my local gym and a personal trainer. I would have three sessions a week with, Steven Virtue, 26. I would find it so hard and would leave the gym exhausted, wanting to give up,” she explained. “I got into more of routine and started going on the days I didn’t have a personal training session. I noticed my weight fall off. “At first I would start with a brisk walk and then build up to a run. I was afraid the running machine wouldn’t hold my weight and the belt would stop going around when I stood on it. “My asthma used to be so bad I could barely walk up the stairs without taking a puff, now I don’t even know where it is.” Now the newly-found fitness fanatic trains at the gym seven days a week with three personal training sessions. Her flab fell off when she rehauled her diet and cut out the carbs instead opting for chicken and vegetables with water and green tea. 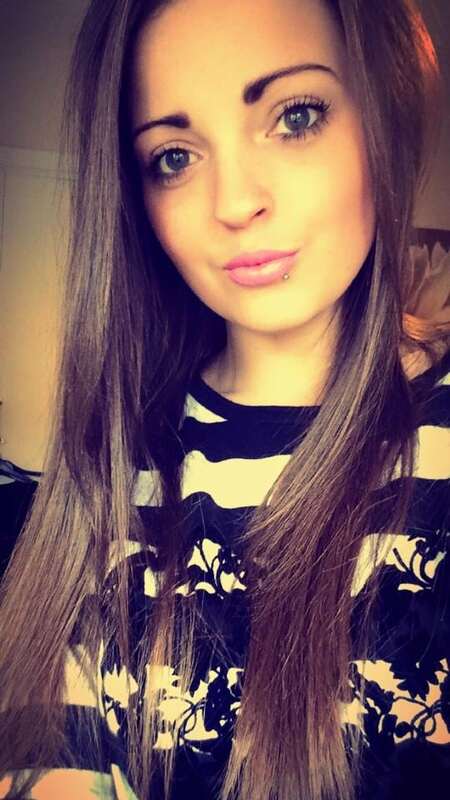 As a student Amy was guzzling four litres of cider a night. Now she drinks five litres of water a day. And as her waist line shrank Amy’s confidence bloomed. Before long she was unrecognisable to family and friends. If you have a weight loss story to sell to the national press, please get in touch with us today. We are the UK’s largest independent press agency, and our features team love helping amazing slimmers sell their stories to inspire hundreds of others. Simply fill out the contact form on the right hand side of this page, and we’ll get back to you to find out more, and tell you how much your story is worth. Kerry, 33, endured years of heartache after unsuccessfully trying for a child with her husband Mike, 34, since 2011. Doctors warned her she was too overweight to give birth naturally as she tipped the scales at 16st 11lbs and wore size 20 clothes. But she decided to battle the bulge when a doctor told her to slim down if she wanted a chance at her dreams of motherhood. 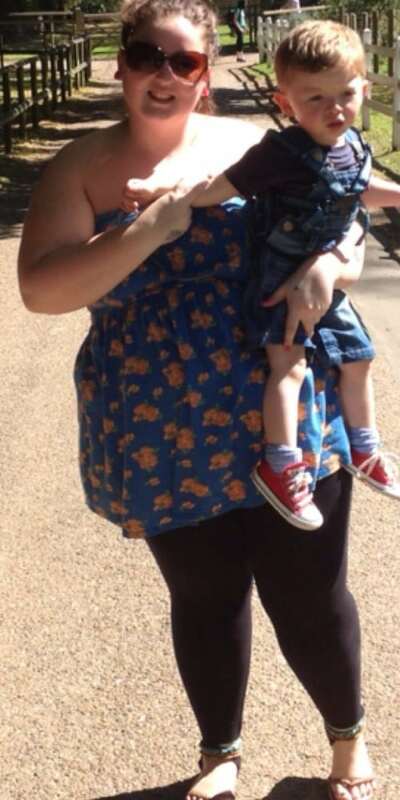 After shedding five stone, the slimmer was delighted when she fell pregnant last year. The couple had the baby of their dreams when Kerry gave birth to Abigail, weighing 7lbs 10oz. Since giving birth, the new mum has already lost most of her baby weight and is a healthy 11st 11lb and a svelte size 10. Kerry said: “I wanted to start a family. “We’d tried for a year and nothing was happening so the doctor said ‘the first thing you need to do is try and lose some weight’. “You don’t want to be a big person so there’s always something in your mind saying you really should lose weight. “But when the doctor said my chances of pregnancy were increased if I lost weight, that gave me the motivation to stop putting it off. “There wasn’t even any inkling of the possibility of falling pregnant until I’d lost the weight. “It got to the point where I lost the weight and in my mind it must have been why I got pregnant because it hadn’t happened beforehand. “Abigail is perfect. I feel really blessed that we have her, our dream to have a family has come true.” Kerry blamed her bulging figure on eating convenience food all day. But the pounds soon fell off after she began her eating plan with a slimming group and it even educated her to get the right nutrients on board once she was pregnant. We helped to sell Kerry’s story to Love It Magazine on an exclusive publication deal. If you have an inspiring story like Kerry’s, we’d love to hear from you. We can help you sell your story for the maximum fee possible, and ensure that your story is told your way. SWNS is the largest press agency in the UK and we command the highest fees for our clients. Our service is free to use, so why not get in touch today? Or to read our page ‘how to sell my story to a magazine for the most money possible‘ click here. Sam Standerwick shared her amazing weight loss journey after finding out she was to fat to kayak. 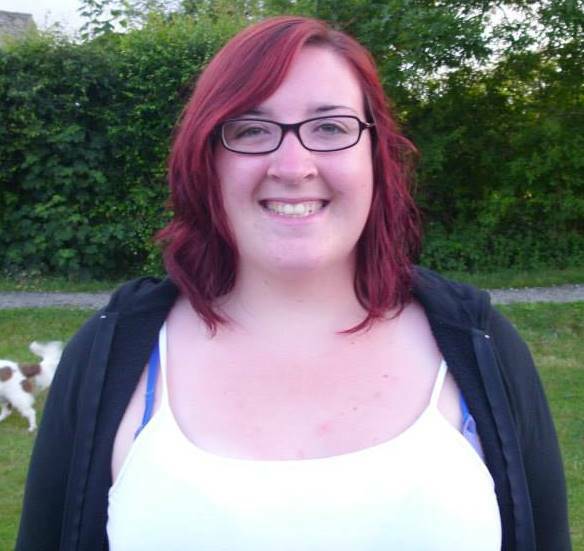 Sam lost an incredible 9st (the healthy way) after being shamed into losing weight. 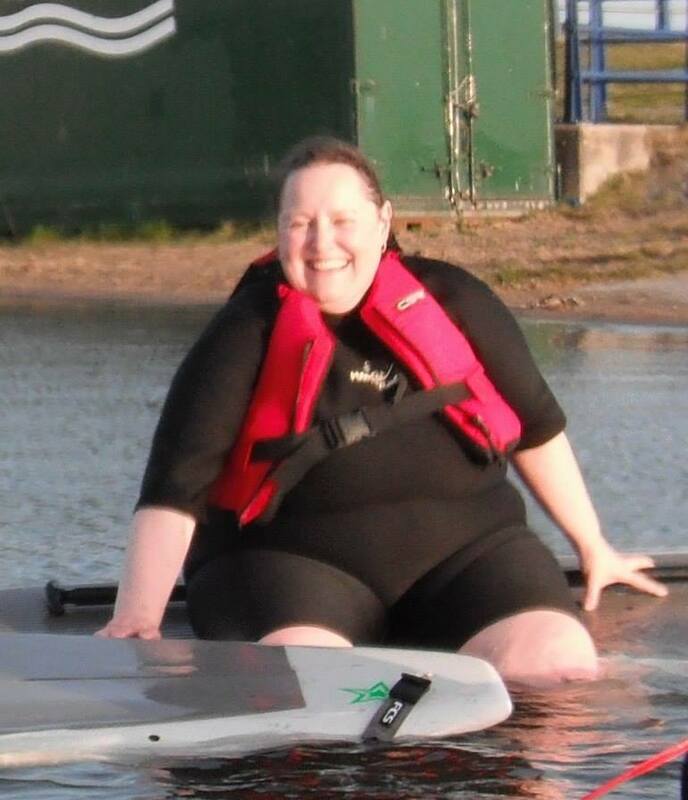 A woman who ballooned to 21 stone was shamed into losing nearly nine stone – after she became too fat to go kayaking. 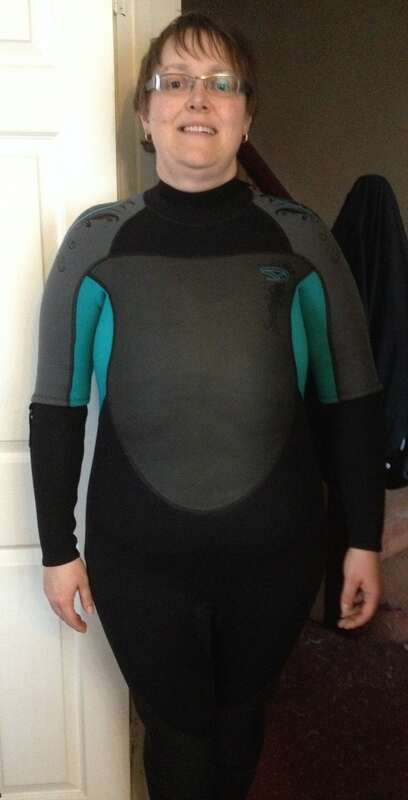 Sam Standerwick, 41, enjoyed watersports as a child but drifted into bad habits, eating whole chickens in one sitting or an entire multi-pack of crisps. 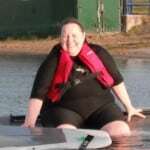 But when she decided to take up kayaking again for her 40th birthday she discovered she was too big to easily slip into a wetsuit. 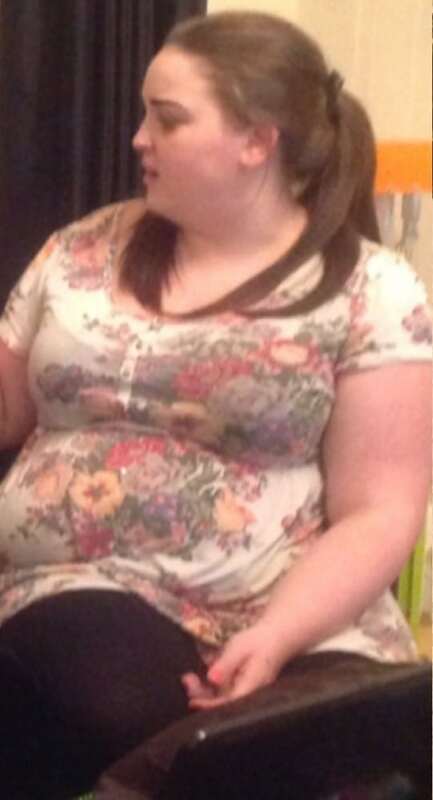 She embarked on a new active lifestyle and has dropped from 21st 9lbs to 13st 1lbs. 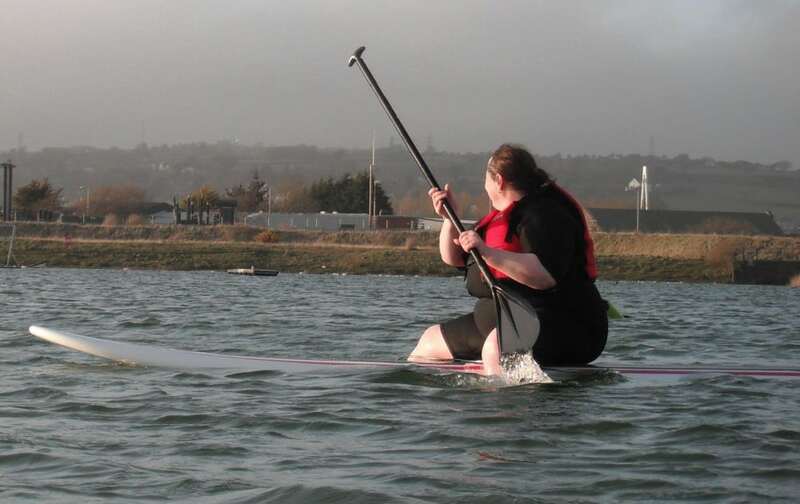 “I bought all the gear to paddle board but quickly realised I was spending more time preparing for it than actually being out on the water,” she said. Sam, who lives with her husband Gareth and their three cats in Tredegar, south Wales, said while she had always eaten relatively healthily, her downfall was large portions. “I didn’t go from eating pizza and chips to broccoli and chicken overnight, the difference is beforehand I may have eaten the whole chicken. After taking up running the weight began to fall off, and Sam is now training for her 27th park race. She has completed two half-marathons, three 10k races and 26 5k races. But unlike other dieters, the super slimmer said maintaining a healthy appetite and diet was what worked for her. Eating 2,000 calories a day, she runs, cross trains and does weight lifting on a regular basis.